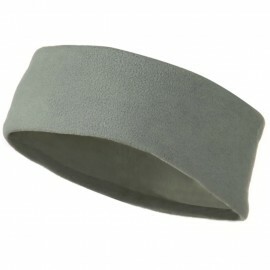 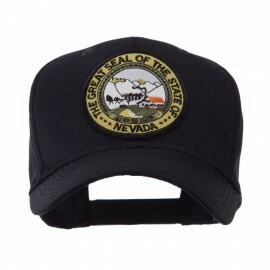 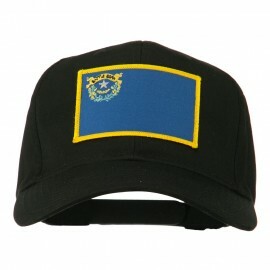 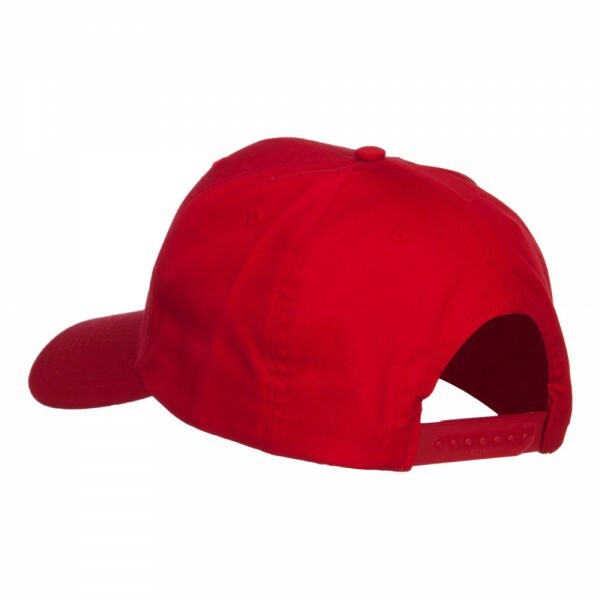 One size fits most with an adjustable plastic snap closure, fitting up to 7 1/2. 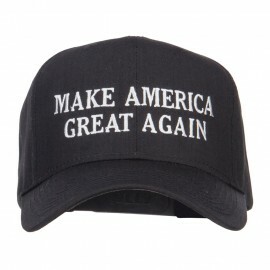 Love having the “Make America Great” cap! 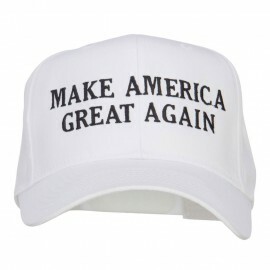 Phrase of MAKE AMERICA GREAT AGAIN is embroidered on the front crown. 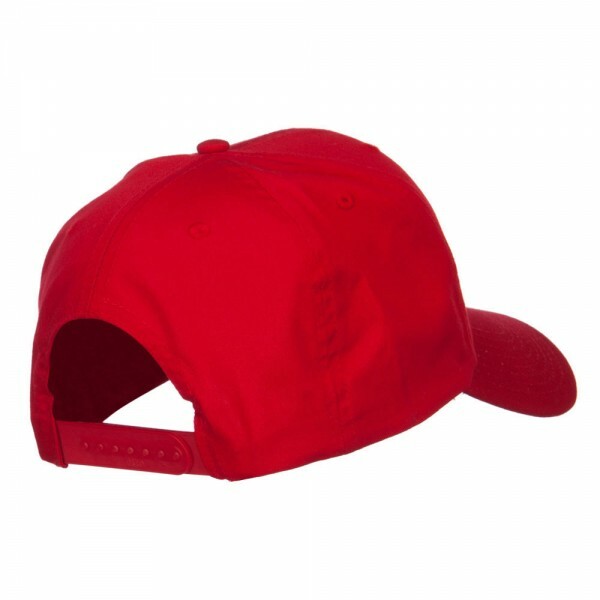 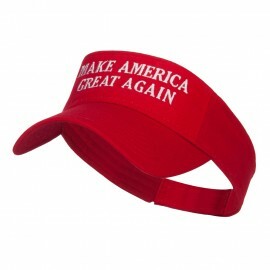 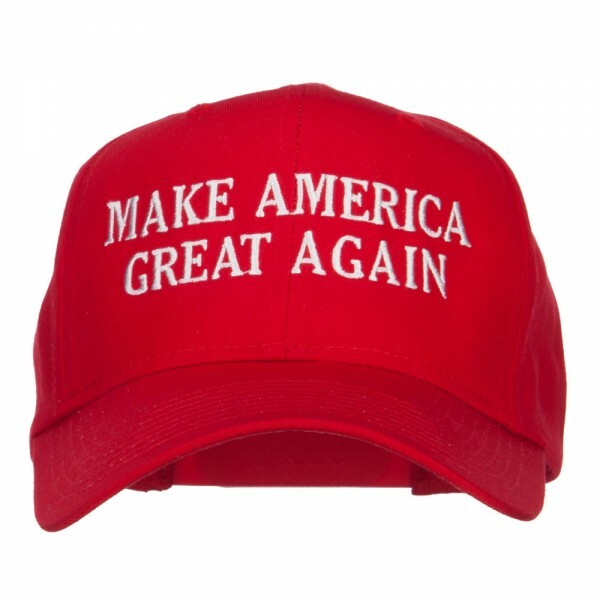 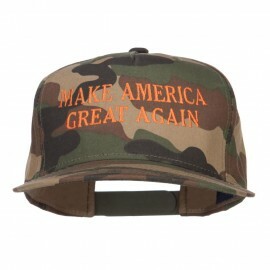 Our Make America Great Again cap is great for showing patriotism and other outings. 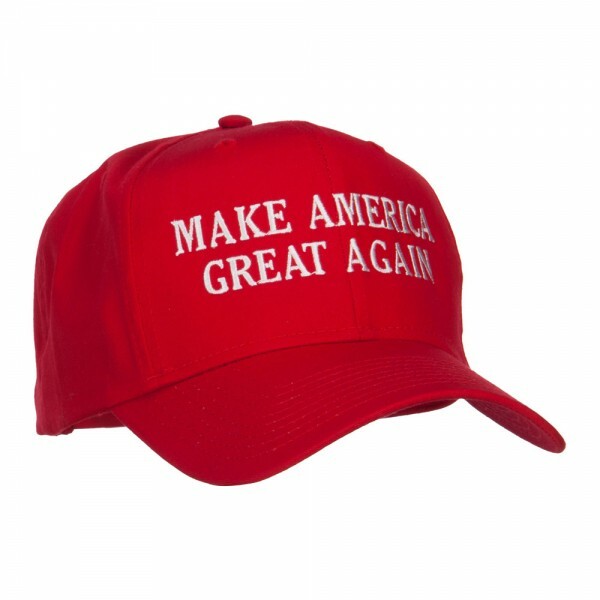 7.5(W) X 11(L) X 4(H) inches.